ANNUAL RENTAL in 55+ community. 2BR/2BA condo 2nd floor. Unfurnished. 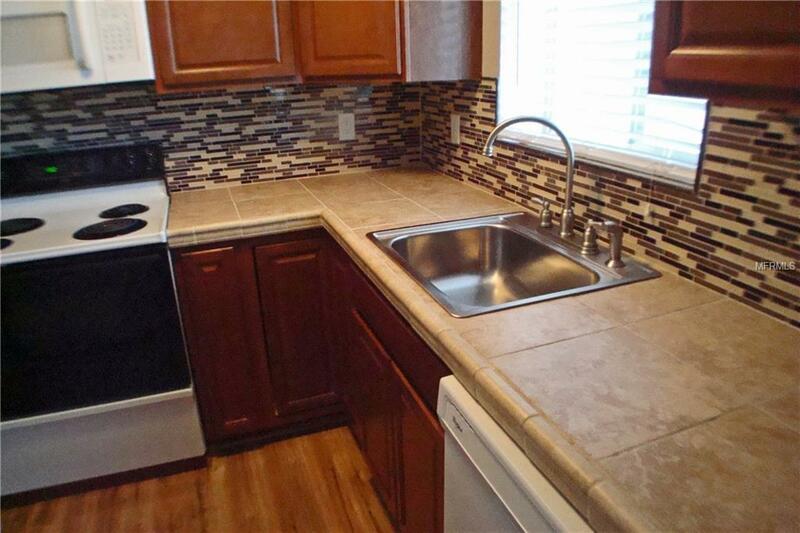 ATTRACTIVE kitchen remodel includes new cabinets, counters, flooring; wood laminate flooring with carpet in living & both bedrooms. Recent interior paint job. Newer interior doors. Screened lanai with vinyl sliding windows. Beautiful grounds: heated pool/spa, clubhouse, shuffleboard & bocci pits, BBQ area, coin laundry - it's all part of this large, pleasant community. 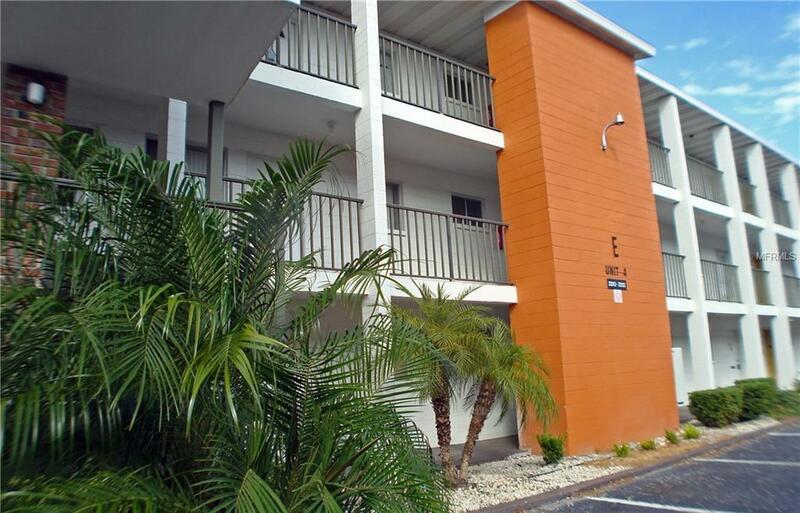 Convenient Bradenton location & easy to get to either Sarasota, Tampa/St Pete, I-75. Lots of nearby shopping, restaurants, golfing, churches & miles of beaches (head straight west on Cortez Rd). Must be at least 55 yr, NO smoking, NO pets. 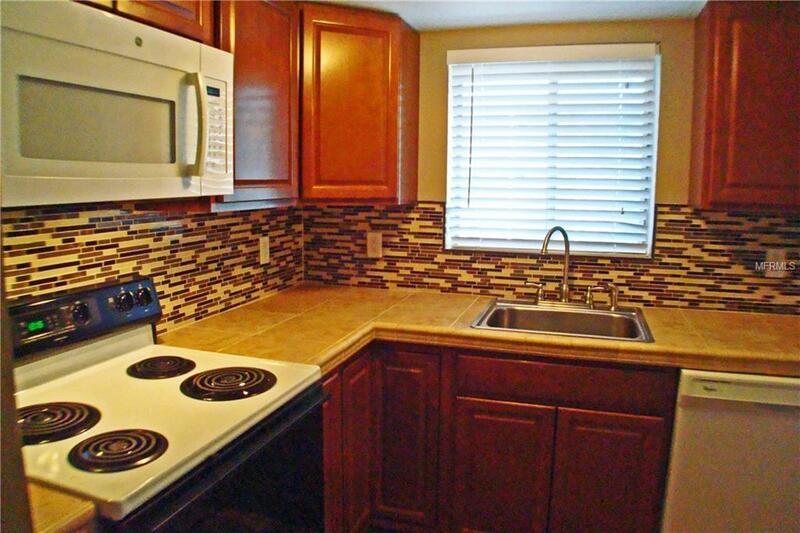 RENTAL TERMS: $950/mo + utilities. 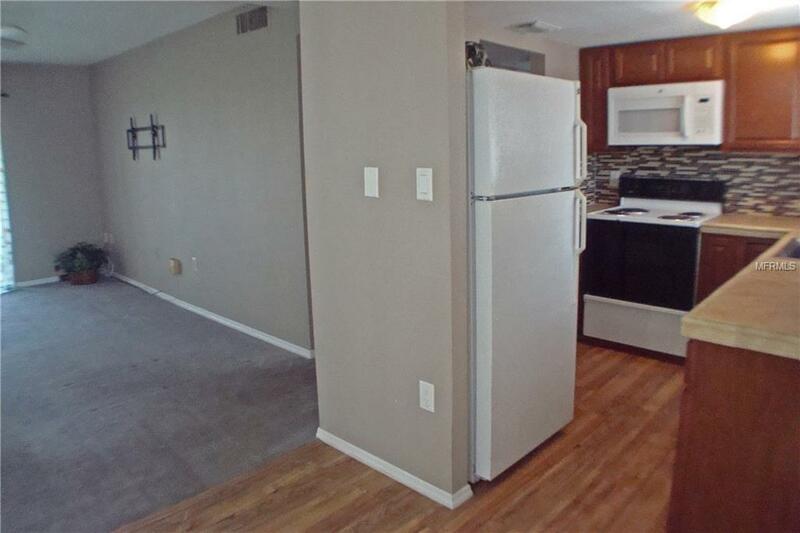 To move in: 1st + last month's rent + $400 damage deposit + $100 condo application fee. Interested? Don't wait. Get in touch!